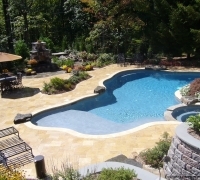 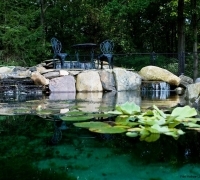 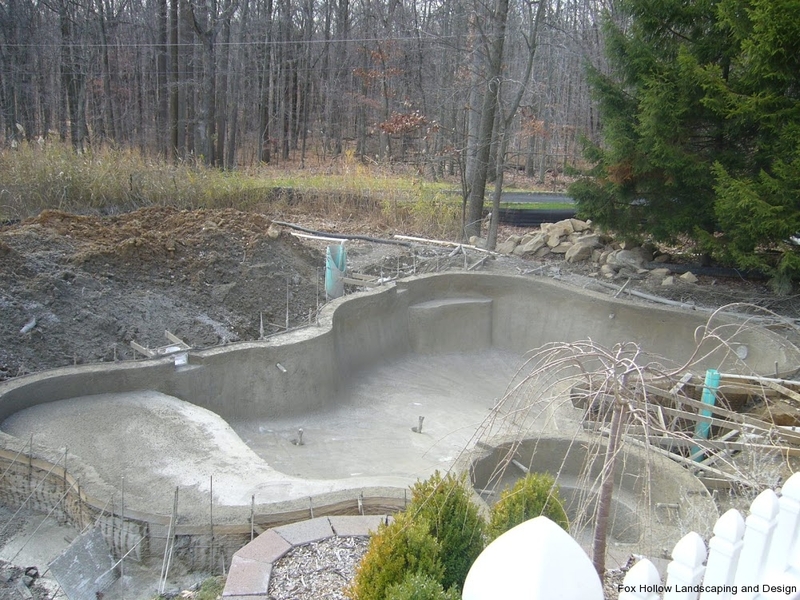 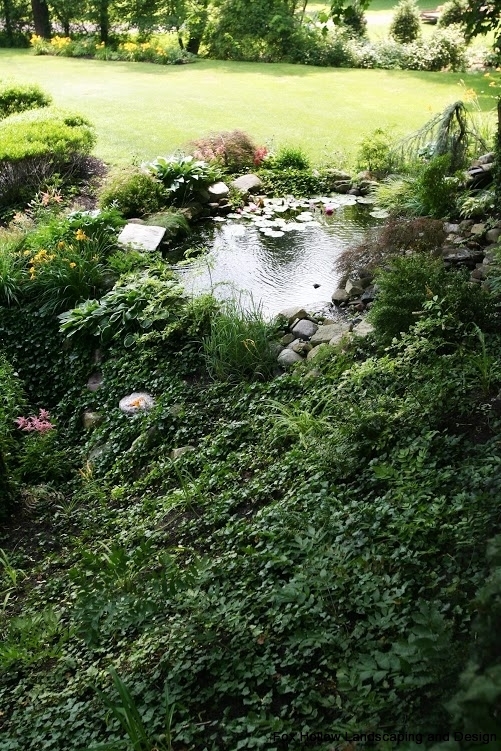 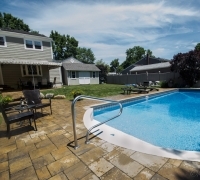 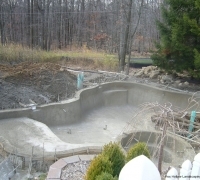 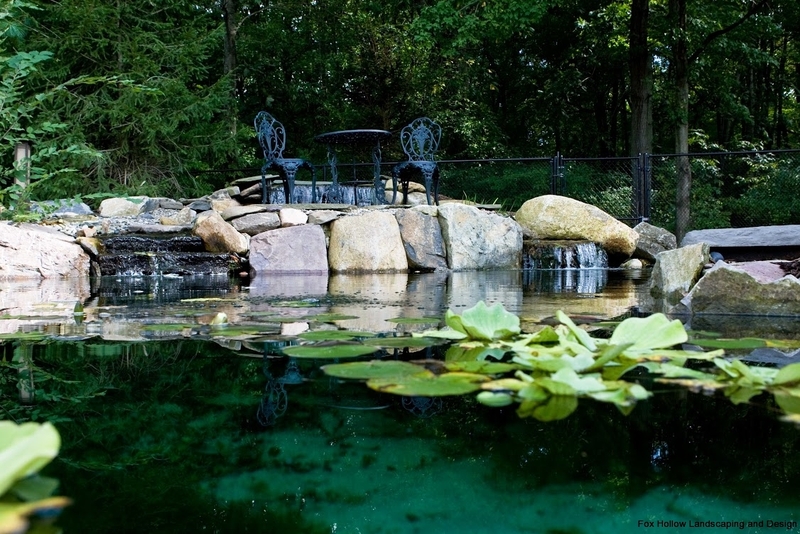 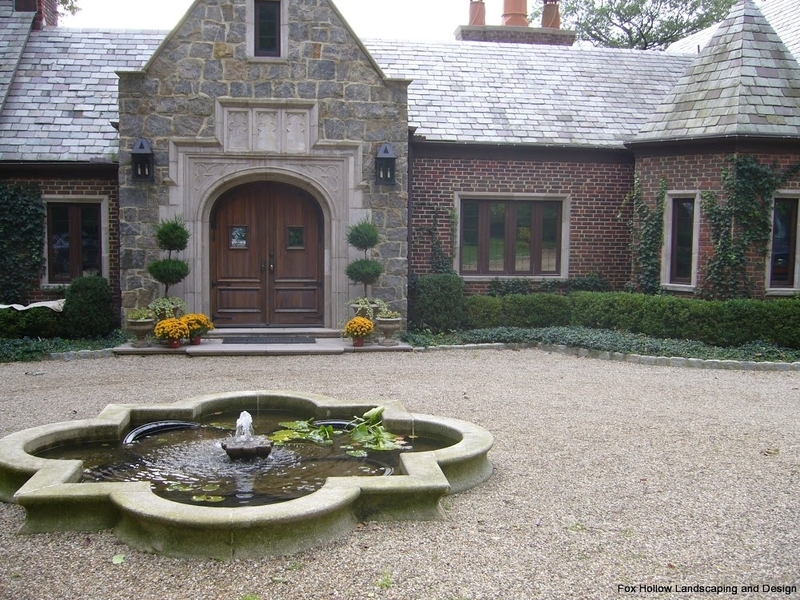 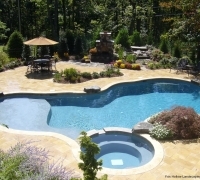 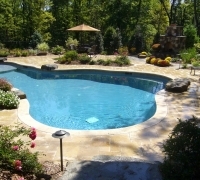 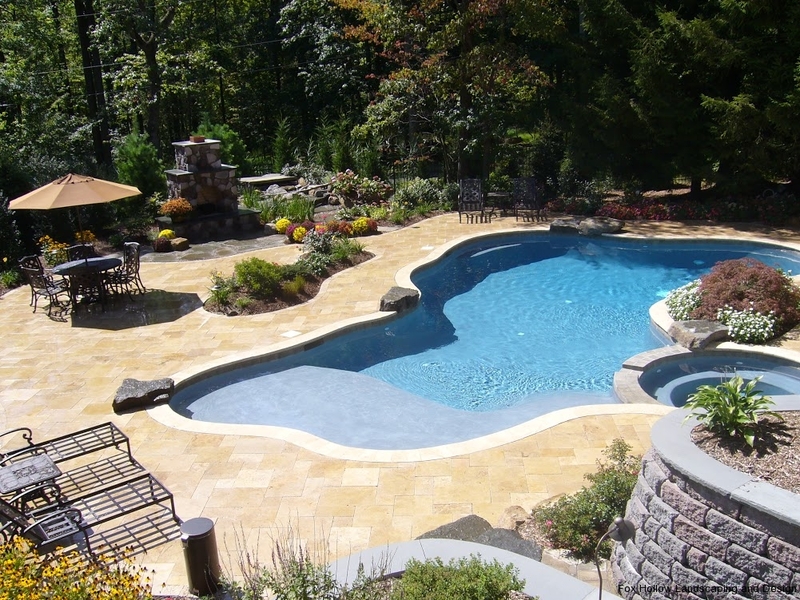 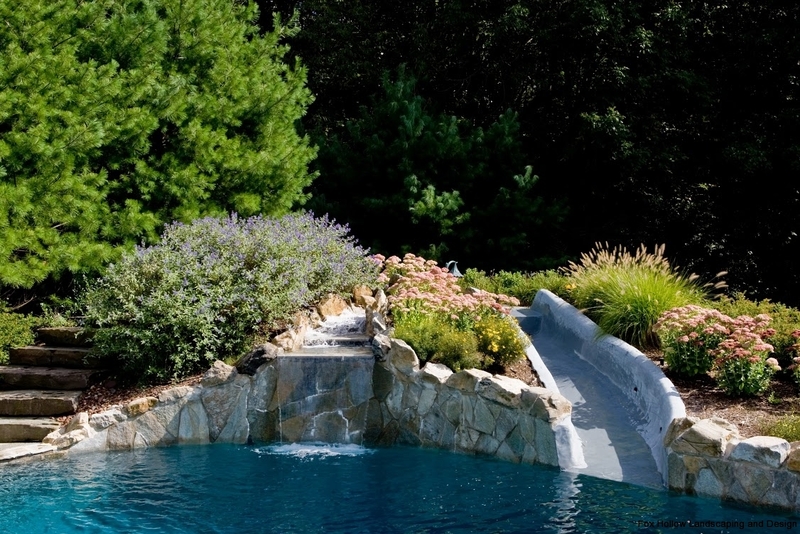 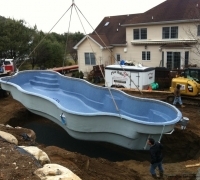 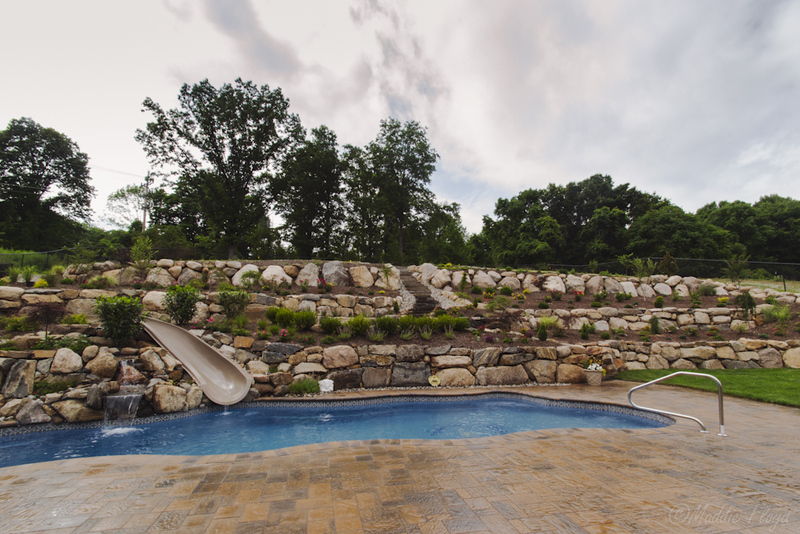 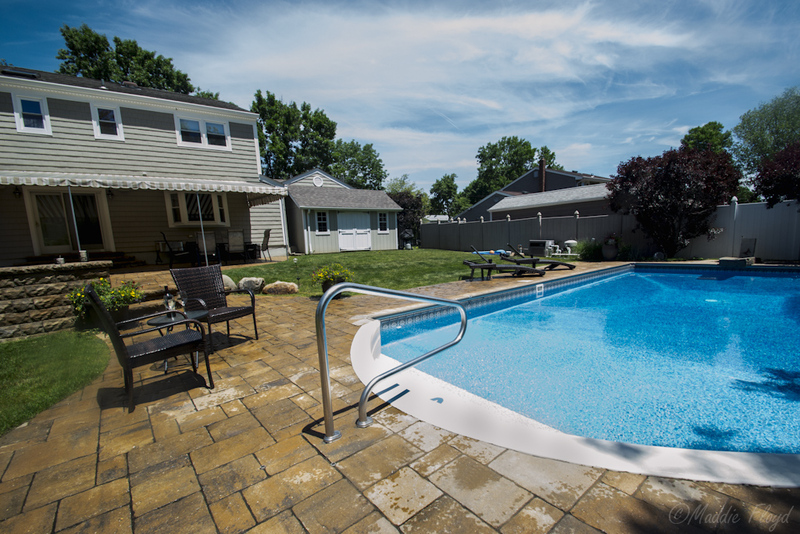 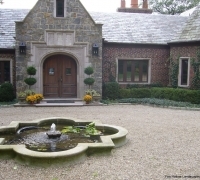 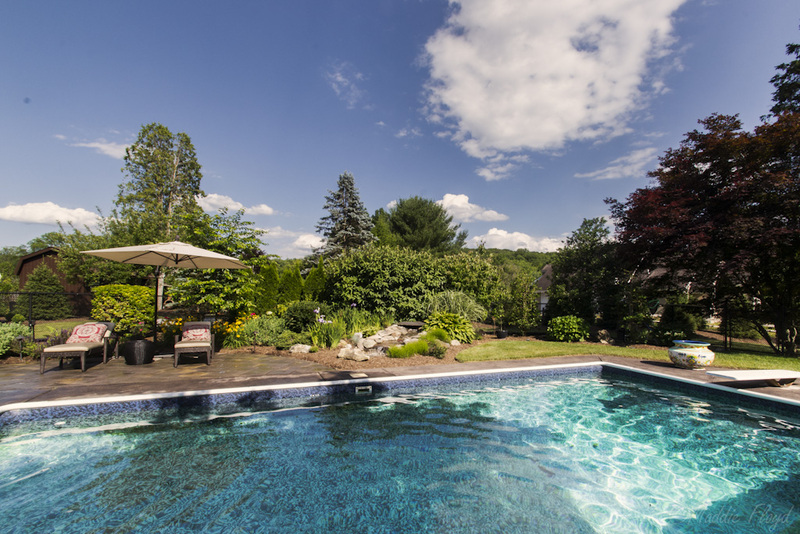 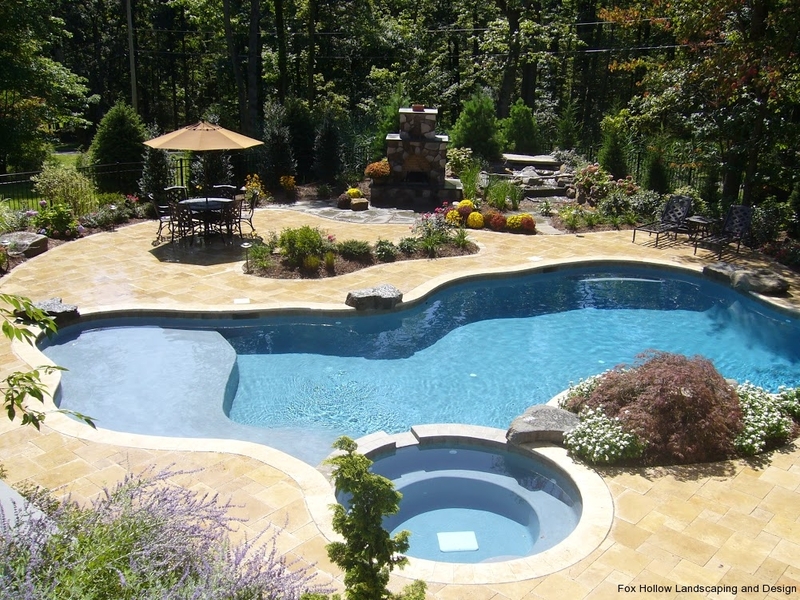 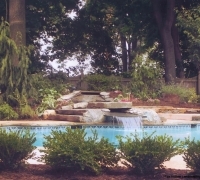 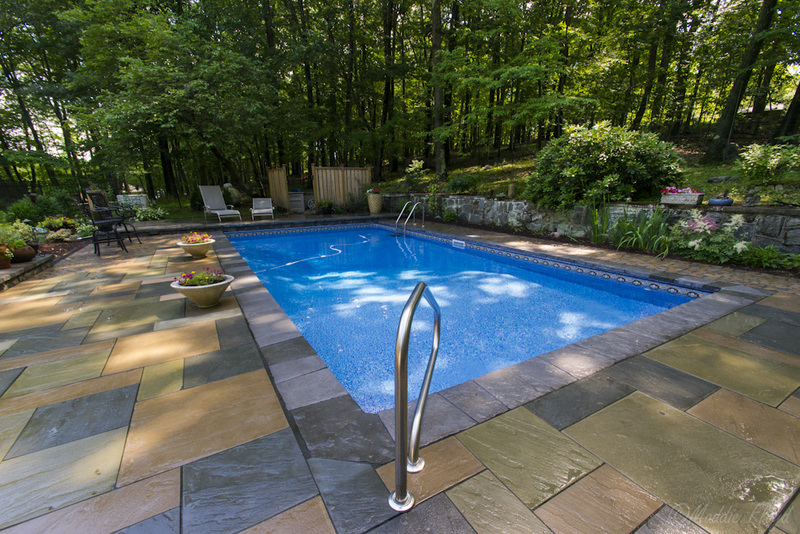 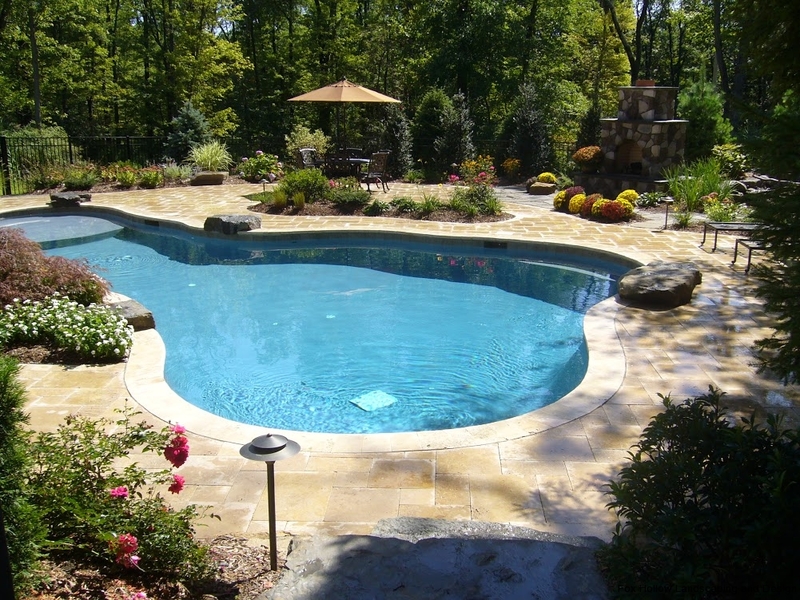 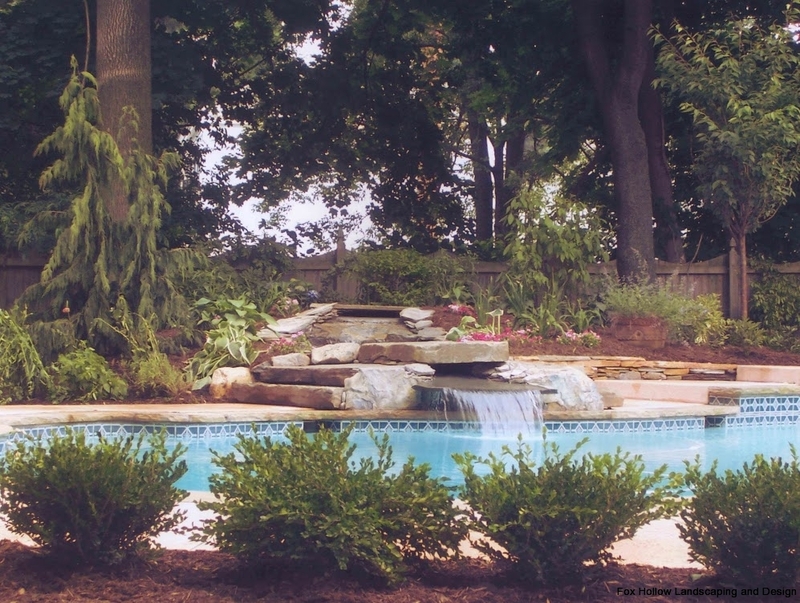 Creative Swimming Pool Landscape Designer in Morris County NJ | Fox Hollow Landscaping & Design, Inc.
Fox Hollow Landscaping & Design offers complete customized swimming pool installations, enhancements and renovations to existing pools. 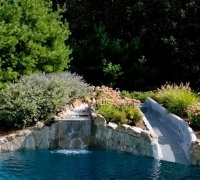 Turn your backyard into a true luxury getaway with a beautiful and refreshing pool installation. 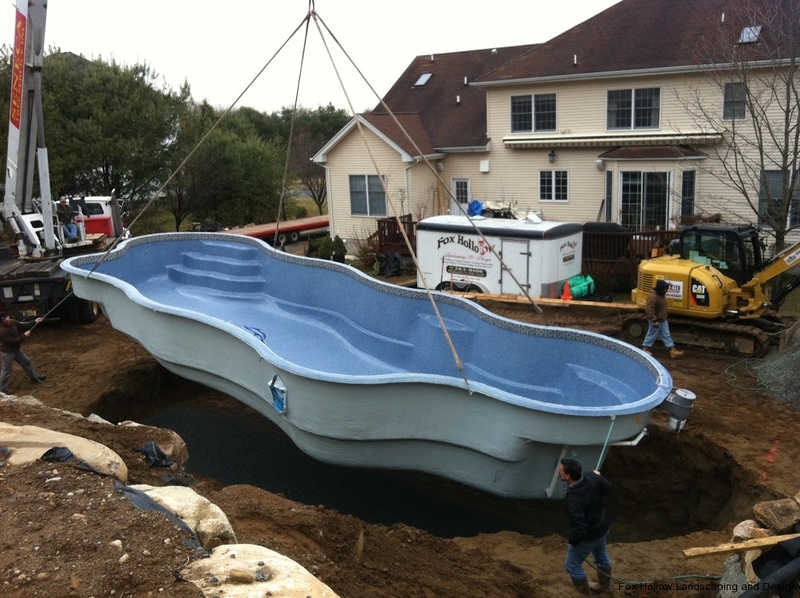 Already have a pool? 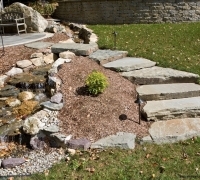 We’ll help you bring it back to life with some fresh hardscape and landscape. 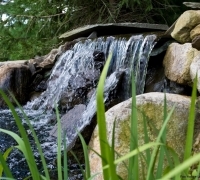 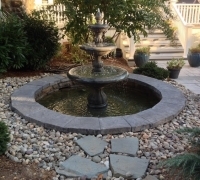 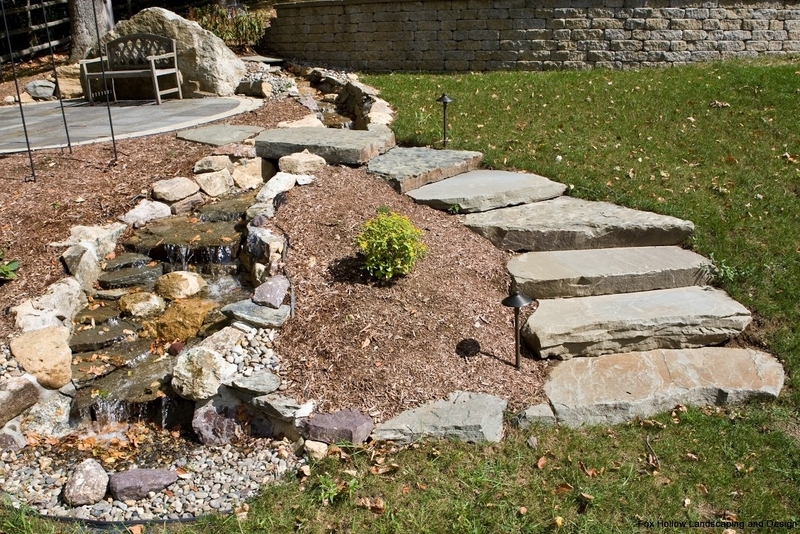 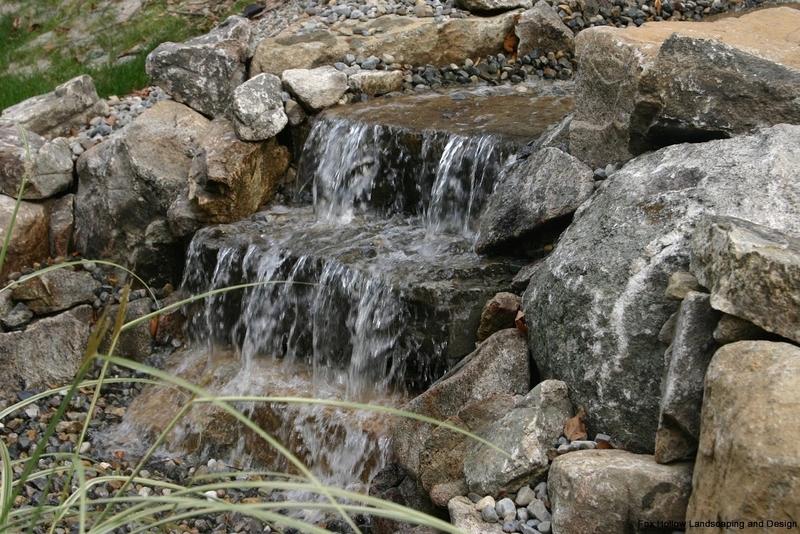 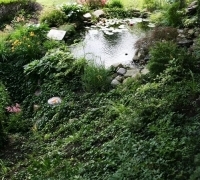 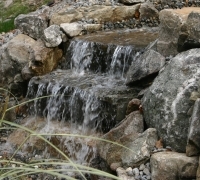 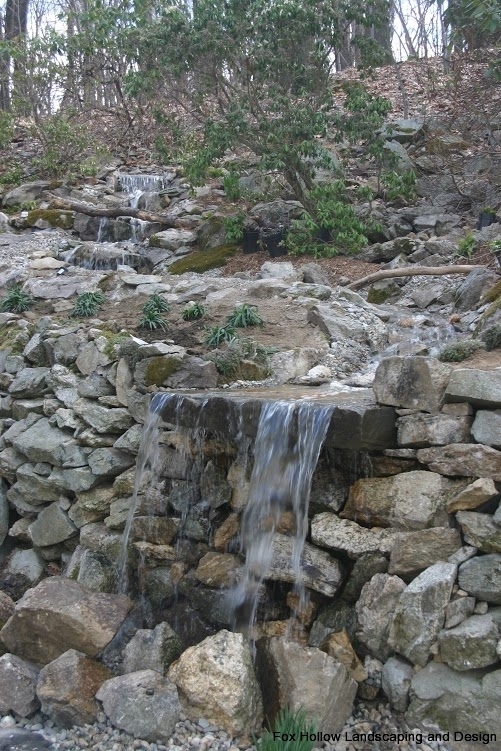 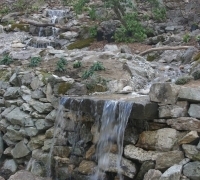 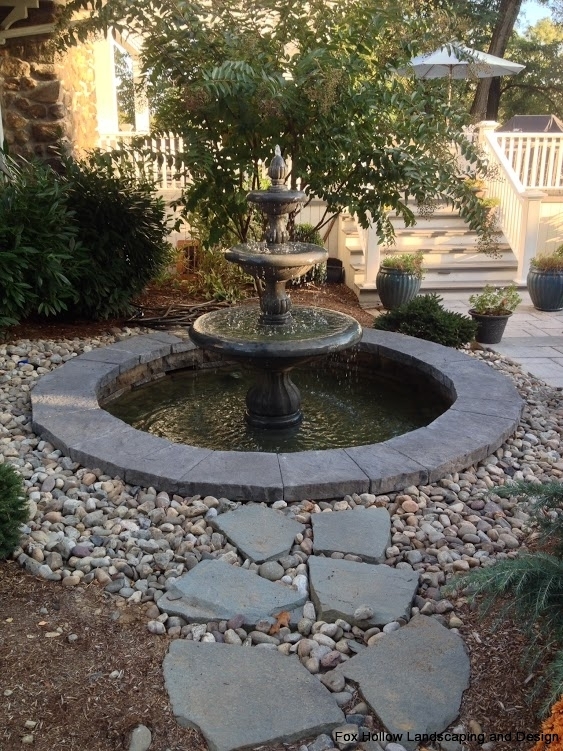 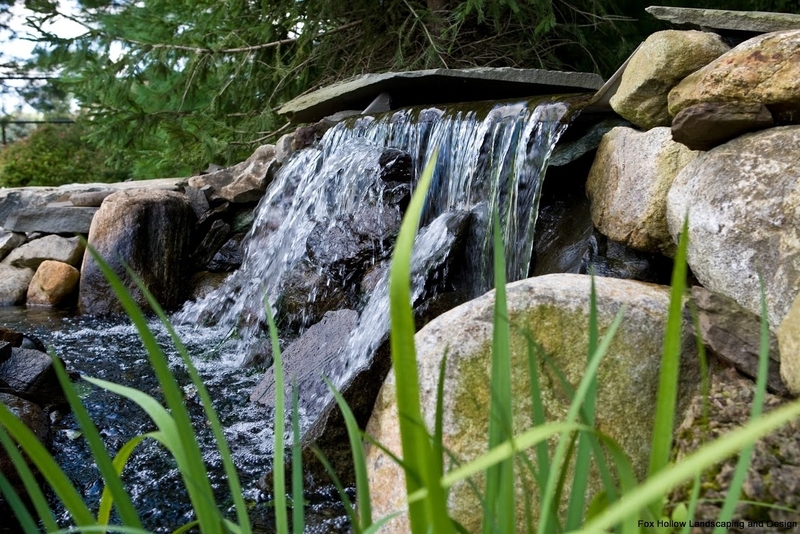 Whether you want to add a water feature, a spa or an entire landscape surround, we’ve got you covered.